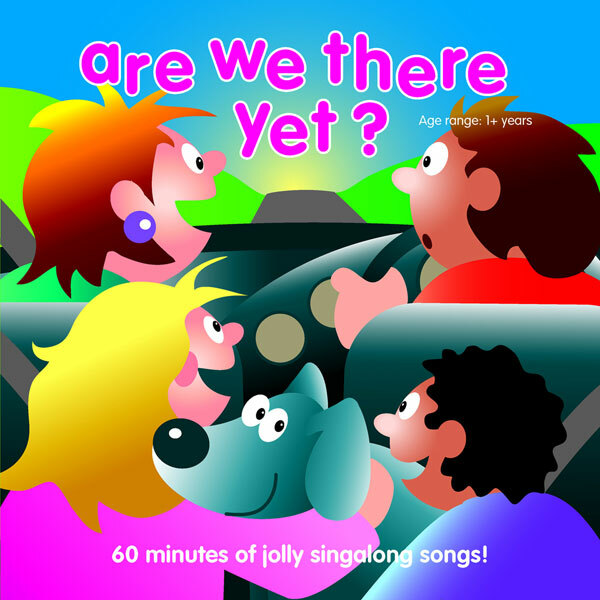 Sixty minutes of jolly singalong songs to keep the children happy during long journeys! Tracks include Horsey Horsey, Eight Galloping Horses, On My Holiday and Can You See The Yo-Yo. Can You See The Yo-Yo? 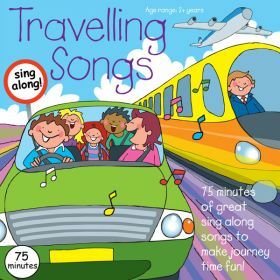 75 minutes of great sing along songs, especially recorded to make journey time fun for children. Tracks include I Saw Three Ships, The Runaway Train, Morningtown Ride and Oh What A Silly Song.